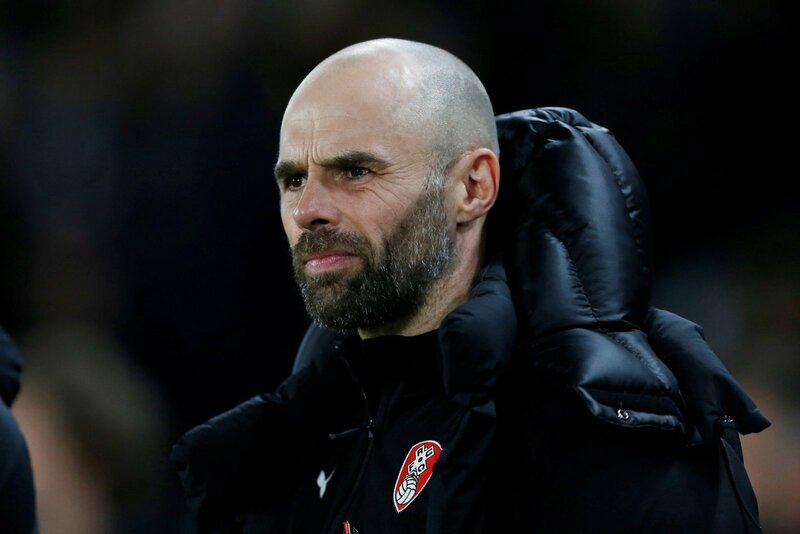 Rotherham United manager Paul Warne is confident the club will sign trialist Julien Lamy, but is not expecting the deal to go through until the summer. The 19-year-old French winger has been training with the first-team and has also impressed Warne in the two reserve matches he has played. Warne admitted that he is actively trying to sign the player, but any potential deal is unlikely to be finalised until the summer due to FIFA regulations. “I am actively trying to sign him. But he cannot actually sign a contract until the summer. It is just trying to agree something with his agent, which I think we can do,” said Warne, as quoted by the Yorkshire Post. “He will probably come in and train and we will get him fit before the summer. Hopefully he will come and join the group in the summer,” added the Millers boss. Rotherham are currently 22nd in the Championship table, just one point from safety with six matches remaining. Warne’s side kept their hopes of survival alive with a 2-1 win over Nottingham Forest at the weekend and will be looking to make it back-to-back victories against play-off contenders Aston Villa on Wednesday night. It will be interesting if Rotherham do end up signing the player. Lamy is clearly a decent young player and appears to have impressed Warne with his performances both in training and in reserve games. Warne has given contracts to youngsters in the past, with the likes of Alex Bray and Manny Onariase both signing long-term deals with the club. However, both players have failed to make an impact for the first-team and now find themselves on loan at non-league clubs, it will be interesting to see if Lamy suffers the same fate if he does indeed sign for the Millers.